We adore Halloween just as much as the next person. With all of the creative costumes and delightful candies, what isn’t there to love? However, we can be woman enough to admit that we just aren’t fans of horror flicks. (Who likes to be scared to death?!!!) 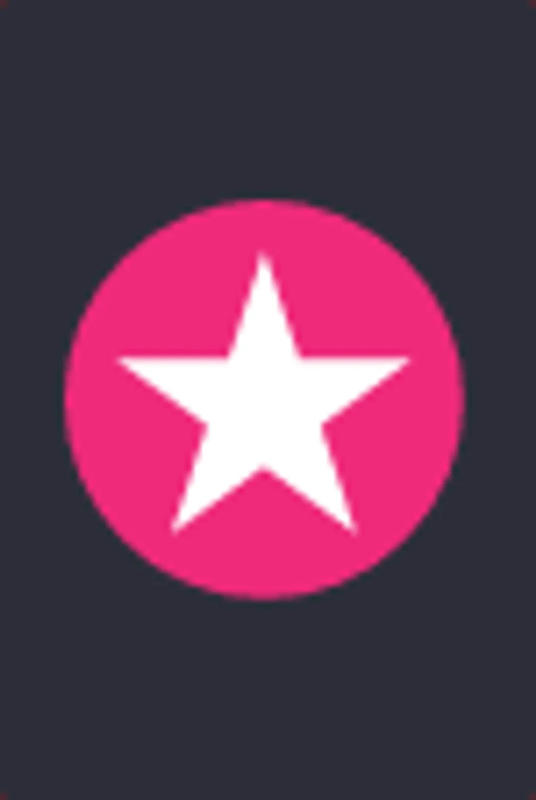 Though Disney Channel has a huge assortment of semi-scary Halloween films like Don’t Look Under The Bed, Halloweentown and Phantom of The Megaplex there are still a ton of other Halloween films that won’t have us sleeping with the lights on. From Edward Scissorhands to Practical Magic here are 18 Halloween movies for wimps who hate horror. The Addams family attempts to save their fortune from a group of thieves. In the classic 1991 film, The Addams Family, the creepy, mysterious, and spooky family must deal with an imposter claiming to be Gomez Addams' long lost brother. 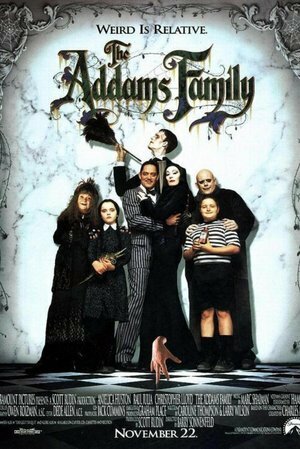 When the man swindles the Addams out of their mansion, they must ban together to stop him from stealing their fortune. A bimbo finds new purpose when she learns that she is "The Chosen One" from a long line of Vampire killers. Before Sarah Michelle Gellar took on the role in the TV series, Kristy Swanson debuted Buffy the Vampire Slayer. 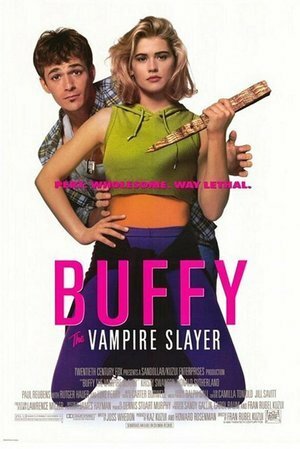 In the film, Buffy is a valley girl cheerleader who learns about her fate as the slayer and sets out to defeat a dangerous vampire. It's not nearly as good as the series, but it's definitely worth the watch for Halloween. 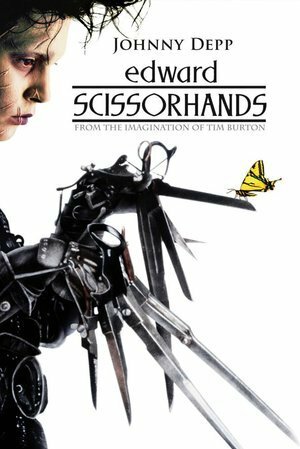 A to himself man with scissors for hands, is brought to live in a suburban town, with a suburban family. In Tim Burton's classic film, Edward Scissorhands, a young scientist builds a gentle human but dies before he can finish assembling him. Poor Edward is forced to fashion himself a pair of hands out of scissors. When a suburban housewife discovers Edward and takes him home, he falls in love with her teenage daughter. Unfortunately, despite his kindness and gentle nature, his appearance still makes him an outcast . You might not be scared while watching Edward Scissorhands, but it will definitely make you shed all of the tears. Three outlandishly wild witches return from 17th-century Salem after they're accidentally conjured up by some unsuspecting pranksters. Nothing is more Halloween than the Sanderson sisters. When the trio are resurrected by a teenage boy, they begin to wreck havoc on the town of Salem, Massacuhettes. 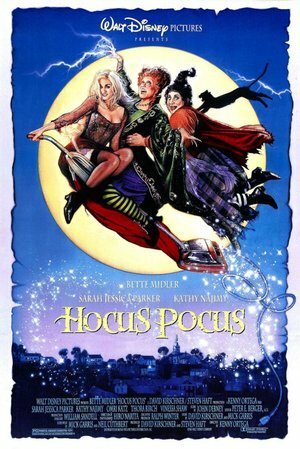 Between Bette Midler's rendition of "I Put A Spell On You" and Billy the corpse, we can't think a better Halloween film than Hocus Pocus. Despite having recently presided over a very successful Halloween, Jack Skellington, aka the Pumpkin King, is bored with his job and feels that life in Halloweenland lacks meaning. Then he stumbles upon Christmastown and promptly decides to make the Yuletide his own. 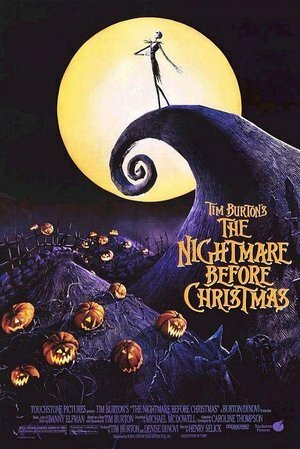 Tim Burton's iconic Halloween/Christmas mash-up The Nightmare Before Christmas following the misadventures Jack Skellington is a Halloween must-see. The Halloweentown Pumpkin King discovers Christmas and decides to take over Santa Claus' duties. Stoner Anton doesn't realise that his right hand has been possessed by a devilish power until he figures out that it was him, or rather his hand, who killed his parents. Now his hand is gunning for his best friends, and is making it hard for him to go out with Molly. 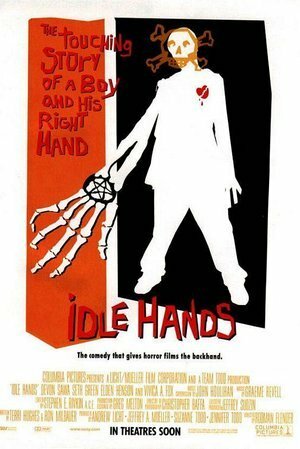 In Idle Hands, a lazy teenager named Anton Tobias gets his hands possessed by a demonic force. Typically a super laid back guy, Anton's life is flipped upside down when he murders his two best friends and turns them into zombies. As you can imagine, this puts a huge damper on Anton's love life. It's a pretty gross film, but certainly not scary. Sandra Bullock and Nicole Kidman teamed up for the kickass and feminist Practical Magic, as two sisters born into a witching family, but who have mostly stayed away from magic. However, when one sisters' diabolical boyfriend ends up dead, the duo team up to try and resurrect him before they are blamed for his death. On her 16th birthday, a girl gains witch-like magical powers. People always forget about the legendary '80s film Teen Witch where a nerdy girl uses her newly acquired witch powers to gain the one thing she really wants; popularity. However, she soon learns that getting everything she wants isn't what it's cracked up to be. It's a perfect precursor to Sabrina the Teenage Witch. Admittedly all of the Harry Potter films have a bit of Halloween flair to them. However, the third film in the saga, Harry Potter and the Prisoner of Azkaban is perhaps the most bewitching of all. 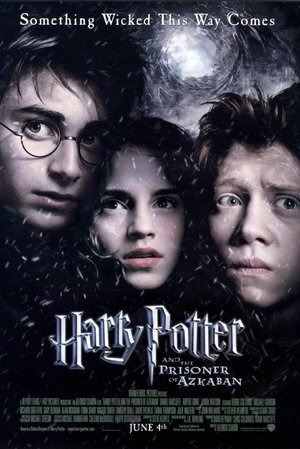 With director Alfonso Cuarón at the helm, Harry finds himself being preyed upon a super dangerous psychopath who has just escaped from the wizard prison, Azkaban. Something wicked this way comes indeed. A couple encounters a strange group of transsexuals when their car breaks down. 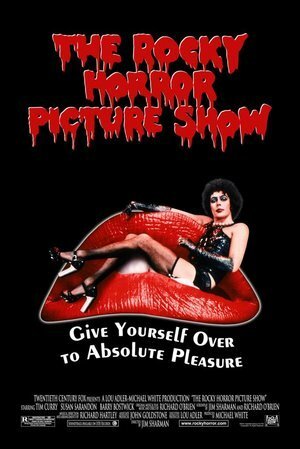 The 1975 cult classic, The Rocky Horror Picture Show follows a young couple with a flat tire who find themselves at the home of Dr. Frank-N-Furter, a transgender scientist who is throwing a wild party at his home with all types of characters. For the songs alone, this film is worth the watch during Halloween. 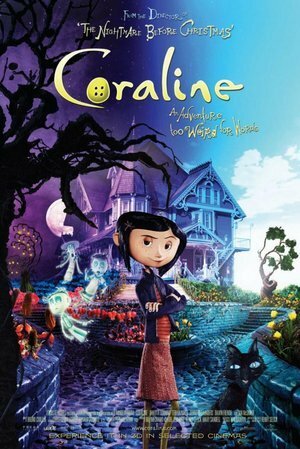 Based on the children's book by the same name, Coraline follows a young girl who discovers a secret door leading to an alternative universe in her new house. Coraline is thrilled for the escape until she discovers that her Other Mother is way more sinister than she first seems. Nothing screams Halloween more than an evil mother. If you adore witches but hate scary things, you should check out The Craft. After transferring high schools, Sarah discovers that her telekinetic abilities give her an in with a group of wannabe witches. Bonnie, Michelle and Nancy are a bit rough around the edges like Sarah, so they seem like the perfect quartet. However, things turn dark quickly when the girls become dangerously obsessed with their powers. What's more Halloween-themed than a vampire romance story with werewolves and blood? 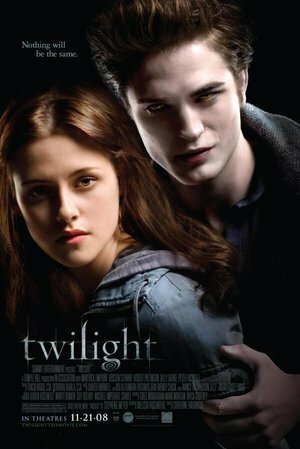 In Twilight, a high schooler named Bella falls for Edward, a mysterious boy whose deep dark secret just happens to be that he's an immortal blood drinker. Who says Halloween can't be romantic? A newly-dead couple attempts to scare a yuppie family out of their old house with the help of a spirit who specializes in such hauntings. 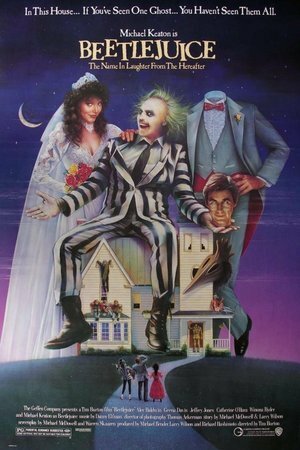 In Beetlejuice Michael Keaton stars as the rambunctious spirit Beetlejuice who whose "help" causes much more harm than good. 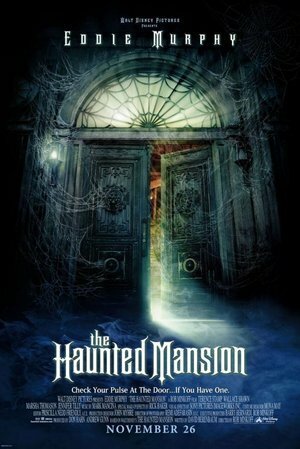 In The Haunted Mansion, a workaholic real estate agent takes his family on a much-needed vacation. On the way, the family stops at a creepy mansion which just happens to be haunted by ghosts. It's also under a sinister curse that needs to be broken. 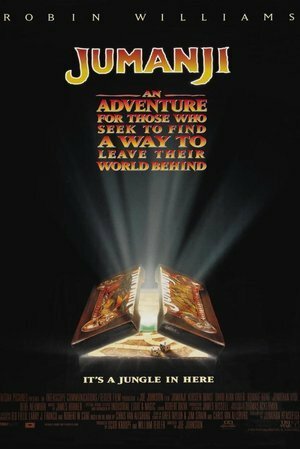 When siblings Peter and Judy discover a magical board game, Jumanji in their home, the duo accidently unleash a world unlike any they've ever seen before. During their saga, they release Alan Parrish (Robin Williams) who had been stuck in the game for decades. When demons are unleashed in a small town, a newly arrived teenage boy must make things peaceful once again. R.L. 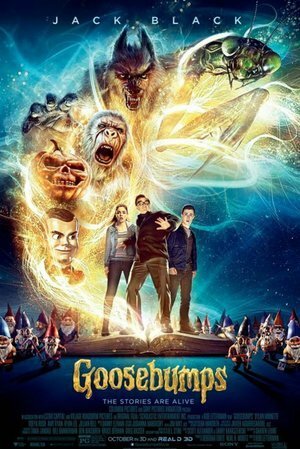 Stine's infamous Goosebumps books come to life in this film. It's a delightful horror comedy starring Jack Black as Stine and is full of creepy but not at all scary characters. Young Victor Frankenstein is living his best life with his dog Sparky until the pup removes his mortal coil. Luckily Frankenstein is able to resurrect the dog from the dead. However, when other people discover Franks' secret they use it themselves to resurrect other dead animals. Let's just say the results aren't good. 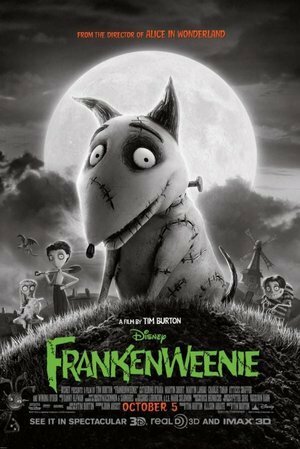 Frankenweenie is a Tim Burton delight!